With Christmas right around the corner, all the coffee shops have released their Festive Menu. 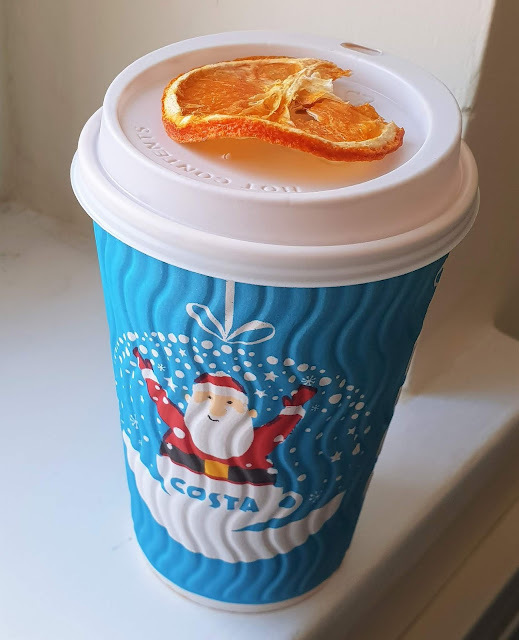 And Costa have won my love, with their Caramelised Orange Hot Chocolate. It is too die for. It tastes just like Terry's Chocolate Orange, guys. I could drink one all day, every day to be honest. November saw the release of a few books I had on pre-order and was super excited about. Including James Bowen's latest book; The Little Book of Bob. 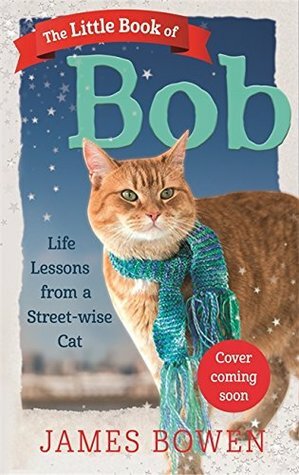 Featuring life lessons from Bowen's street-wise cat, Bob; this is such a fun, cute, and insightful read. One of my favourite books this year. Tis the season for all the hot baths. Made even better by the inclusion of a Unicorn Rubber Ducky. I didn't even realise until I popped it in the bath that it lights up. It changes colours and, if you turn off the lights in the bathroom, makes for a v peaceful and calming bath. 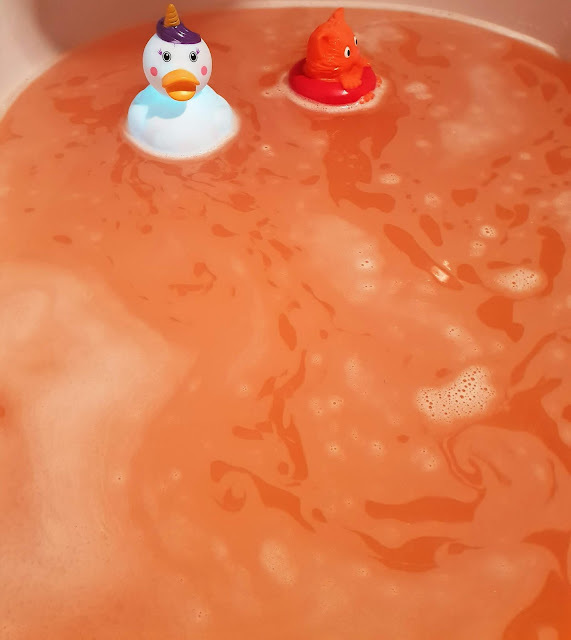 I also recently tried Lush's Calm bath bomb, which wasn't very aesthetically pleasing, but smelt amazing. 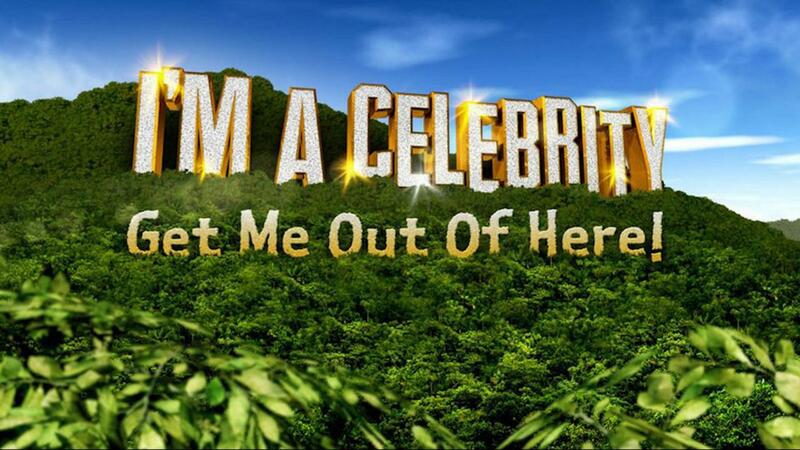 I'm A Celebrity is back on our screens and I couldn't be more excited to be honest. I love this series. Although, I will admit, it's not quite the same without Ant. Holly and Dec just aren't the same, they don't have the same rapport/chemistry. But we can weather a series without Ant, so long as he's back next series. Like I mentioned, there were some books that came out this month that I was super excited for. 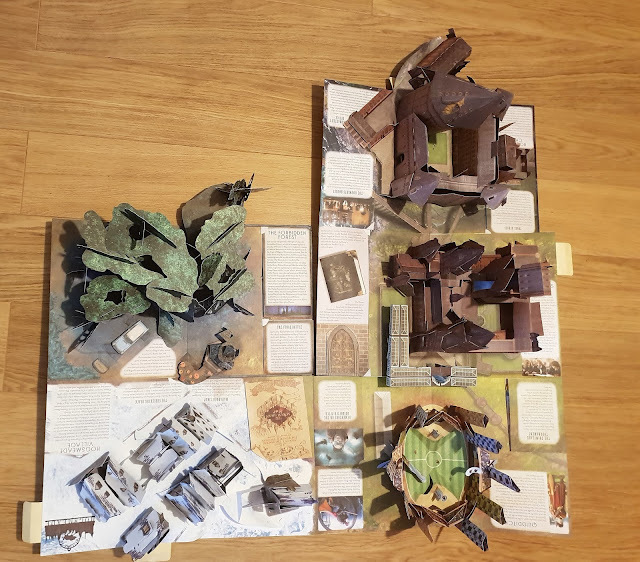 Harry Potter: A Pop-Up Guide To Hogwarts was on of them. My husband and I spent a good half-an-hour sat on the floor, unfolding this amazing, magical pop-up book just to say we'd done it. Putting it back together was the hardest part, but it was all worth it. This is such a fantastic, gorgeous, exciting book. 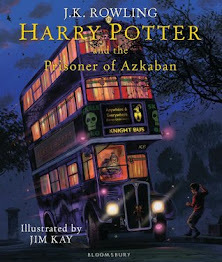 One of the best books to accompany the series ever released, I think. 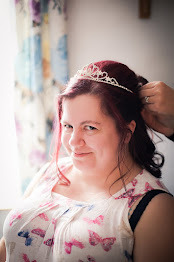 Guess who only just found out, nearly 4 years into blogging, that she can include videos from YouTube in a blog post? This gal. Obvs. I'm so into this tune at the moment. I've got it on repeat in the car, in the bath. And it's constantly playing in my head on a loop. It's just such a great tune. What was one of your favourite things from November? Oh my gosh that hot chocolate sounds amazing. I am definitely going in to town so I can grab one.